Next Door Relocators offers 24/7 moving and storage solutions for all your residential and commercial needs. Keep reading to learn more about our services and how we can assist you today. Whether you’re making a move across town or to another part of the state, you can count on our professional movers. We take pride in delivering dependable, unmatched moving services for all sizes of homes. From single family homes to small apartments or sprawling estates, our movers have the organizational and practical skills to help you complete your move as smoothly as possible. Want to schedule a free quote? Give us a call and we’ll send one of our moving specialists to your home today! Businesses have special needs when moving from one location to the next. Not only do you need to make sure your office furniture and equipment get from one place to another safely but you have security issues to worry about too. Our office movers take confidentiality seriously. We’ll protect not only your equipment, but your files too. We can also help you with employee corporate moves. Call us today to learn more! One of the hardest parts of moving is figuring out what to do with all your belongings. At first glance, it may not seem like you have a lot of stuff. 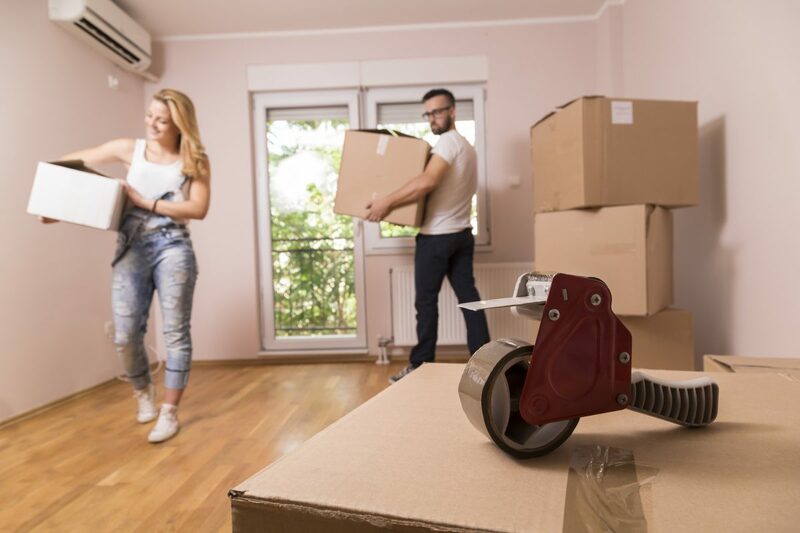 However, if you need to declutter for an open house or just want to start the packing process early, you’ll soon discover that you may run out of room. Our local moving and storage solutions are designed to keep your belongings safe, accessible, and make it easy to move from your old place to your new place. In addition, we can also help you with long distance moving and storage. Moving is stressful, but you’re not alone. 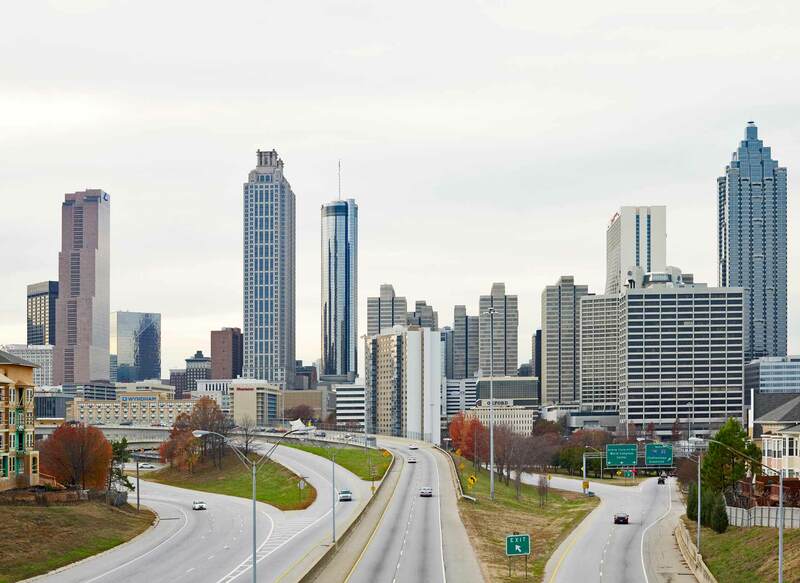 Next Door Relocators is an Atlanta-based company that has years of experience helping homeowners and businesses move with ease and confidence. Call us today to learn more about our services and to schedule a free quote!